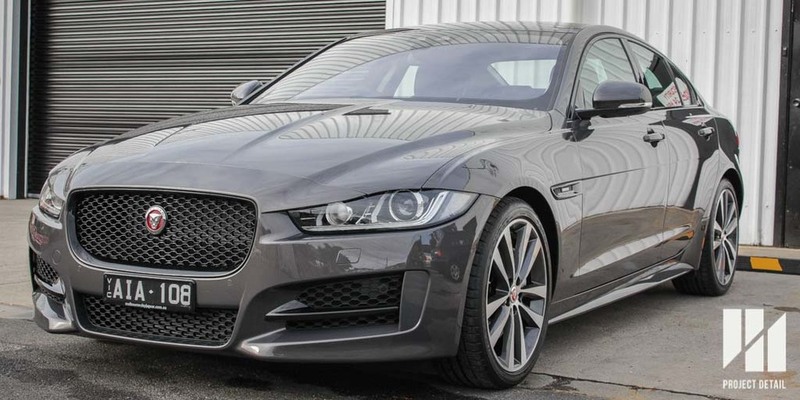 Recently, our Project Detail studio in Melbourne finished working on a brilliant Jaguar XE R-Sport. 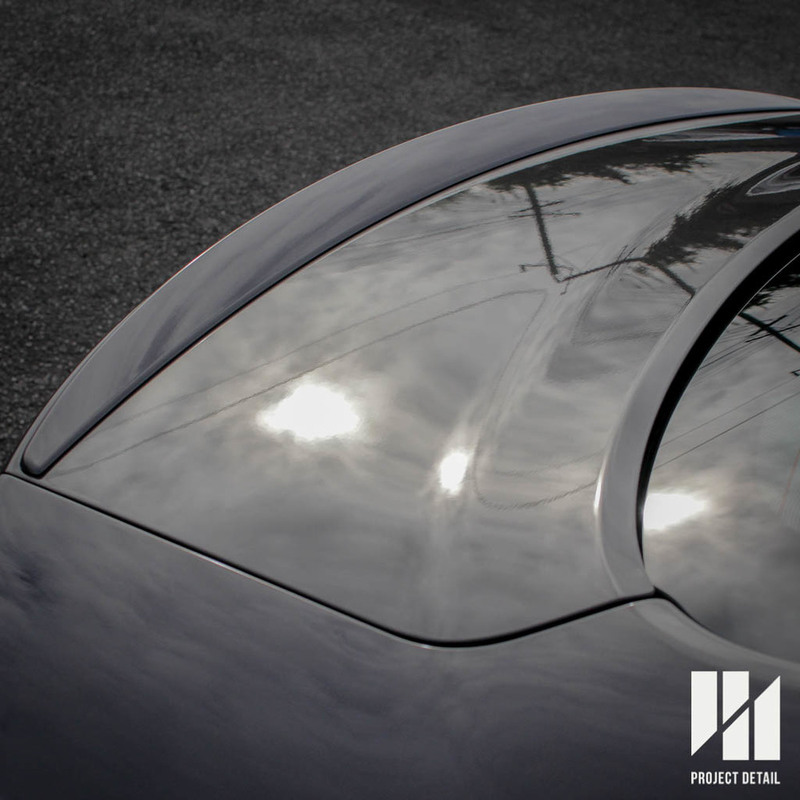 Coming straight from the dealership to Project Detail, we were able to offer the customer top tier protection products that he would be satisfied with. 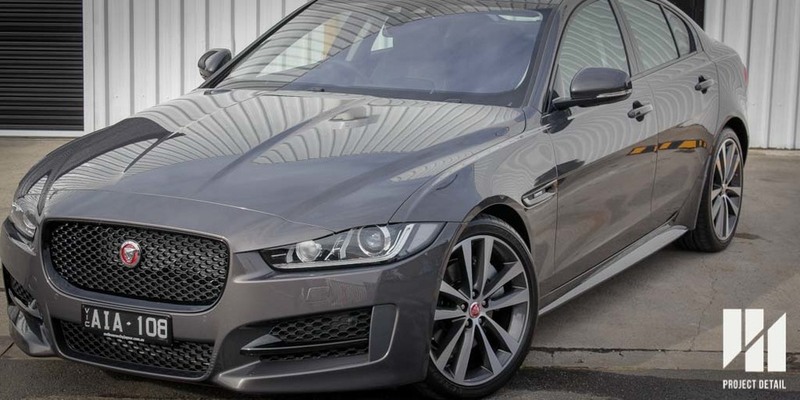 The Jaguar XE R-Sport under went a stage 1 paint correction and opted for our CS2 Ceramic glass coating. To majority of the people, or car owners would think a brand new car's paintwork would be in flawless, perfect condition. 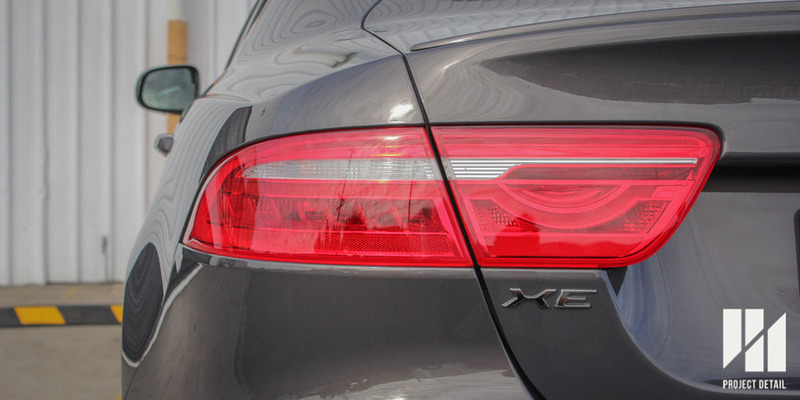 By rights it should be but unfortunately, the economics of the car dealerships mean that they are unable to spend the appropriate time or use better equipments and products to produce the finishes customers often demand. 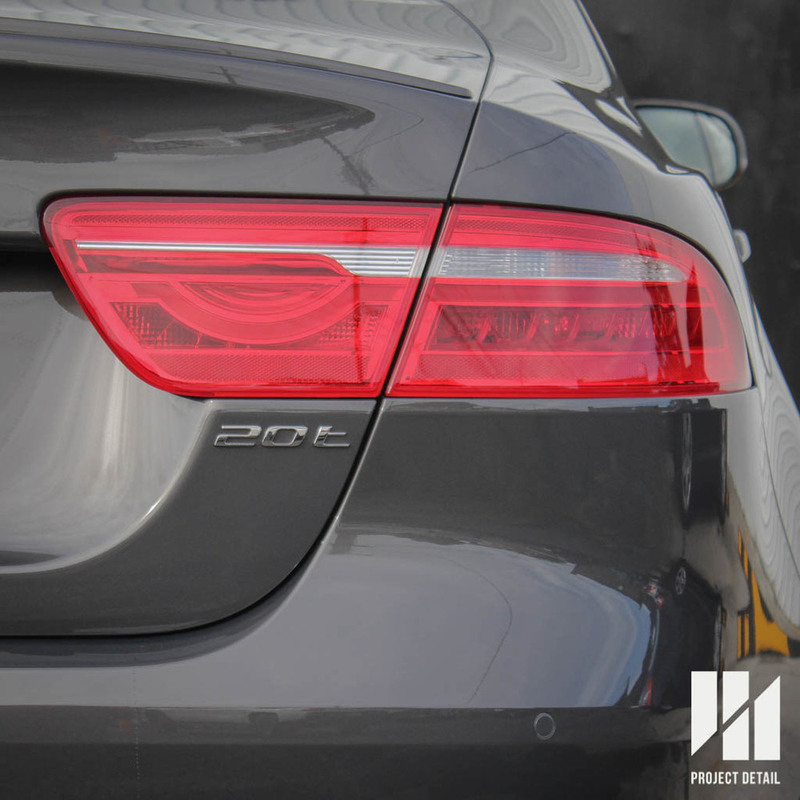 This often means that the car you are dreaming of or have just purchased, goes through a 'pre-delivery' process which more often then not, leaves light swirl marks and scratches on the cars surface. 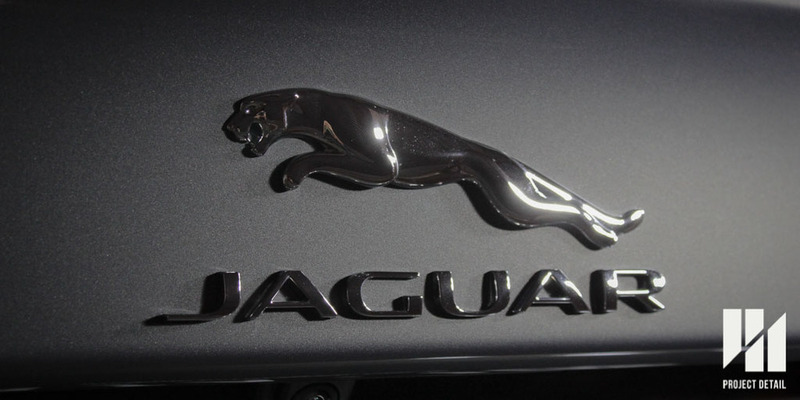 This is due to wiping of dust, removal of the protective vinyl when it leaves the factory or even the poor quality last minute detail before you pick up the vehicle. 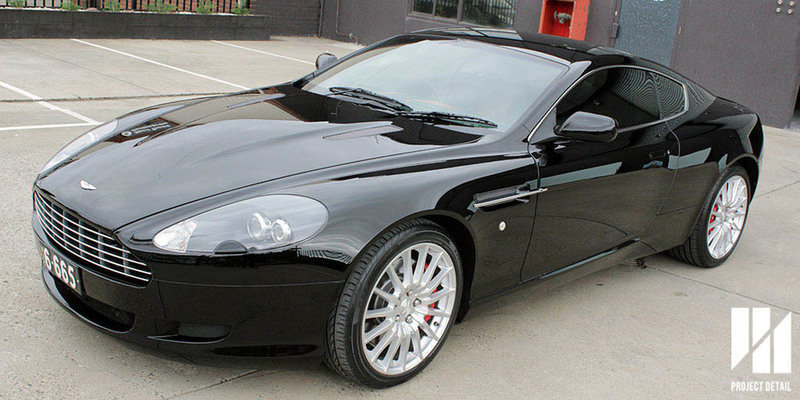 In fact the boldest statement we make to owners of new cars, is we will make your car look better then when you picked it up. 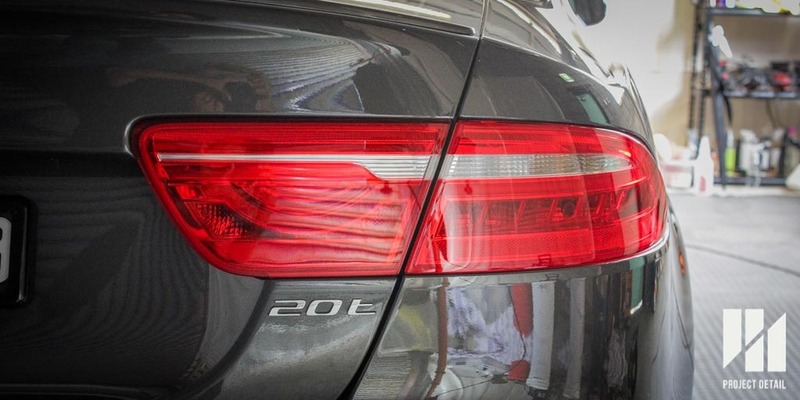 Toby and the team went through our 21-Stage wash and decontamination, after putting the vehicle on our LED inspection lights, just as we expected the paintwork has very light swirl marks and marring. 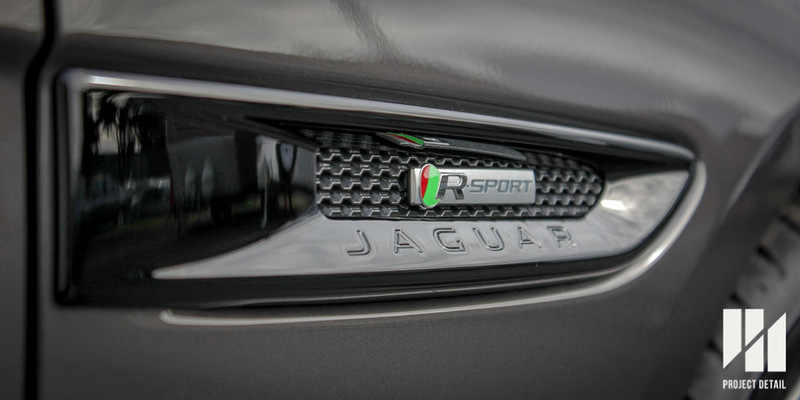 Whilst very light, it does affect the finish especially on a new car. 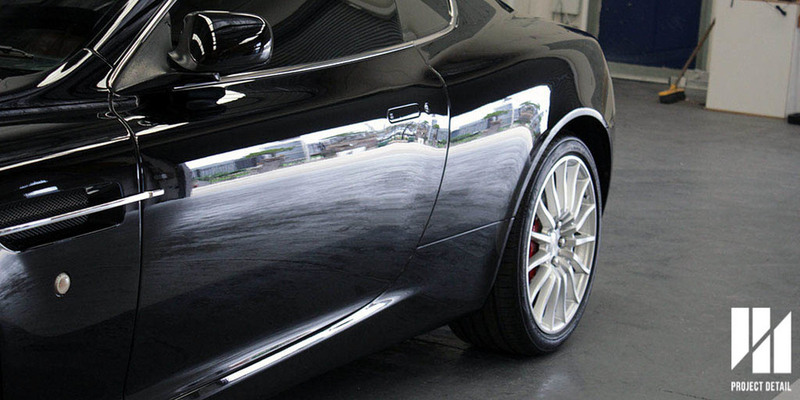 The polishing itself took approximately 10 hours to complete. 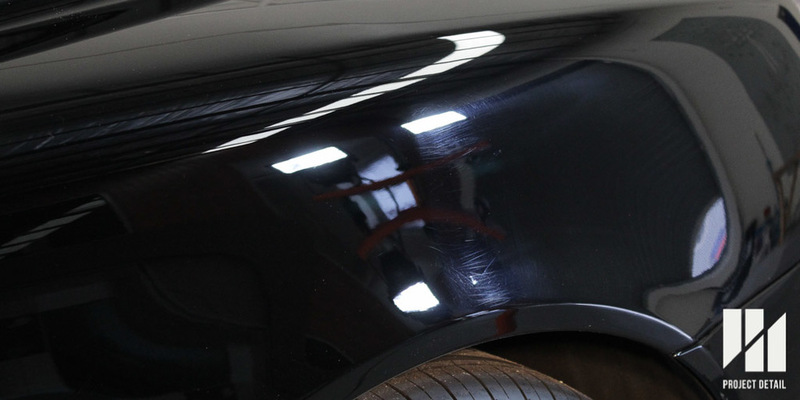 Using Rupes Bigfoot system combined with products like Scholl Concepts or Menzerna we painstakingly polish each panel to remove these light defects. 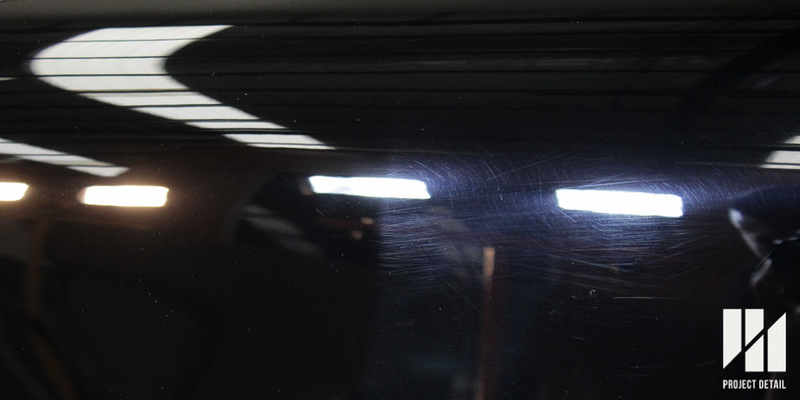 Because of the permanent nature of the glass coatings we apply, any defects that are not removed prior to application will remain under the coating. Only by using abrasives and polishing off the coating at a later date would allow their removal. 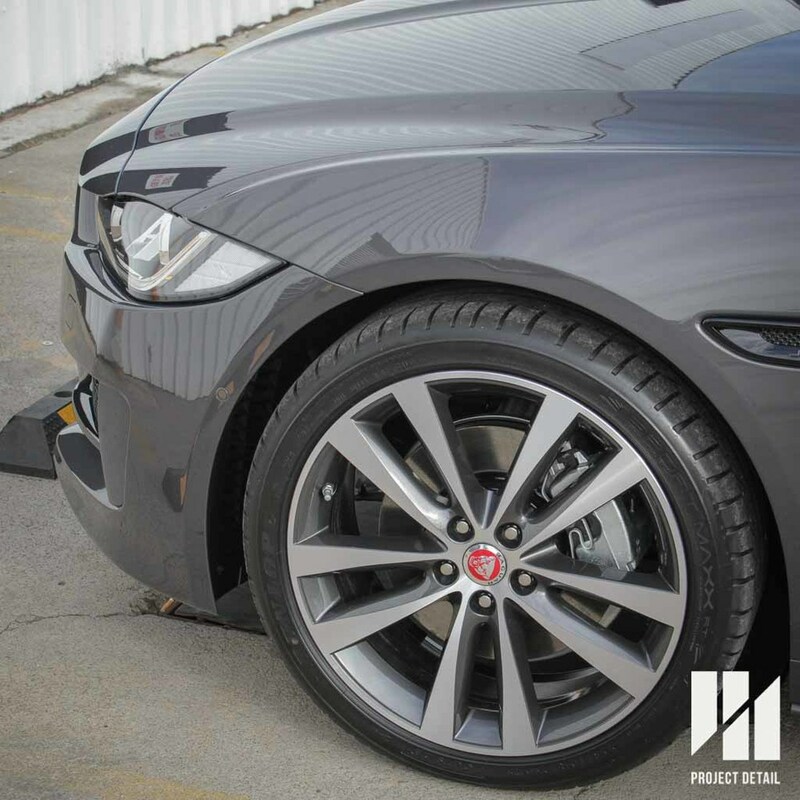 Once the paintwork was polished to a level we were satisfied with, we can finally begin the coating process and finishing areas like the wheels (barrel and face) and any other area the customer has requested. Further details on CS2 Ceramic can be found here. 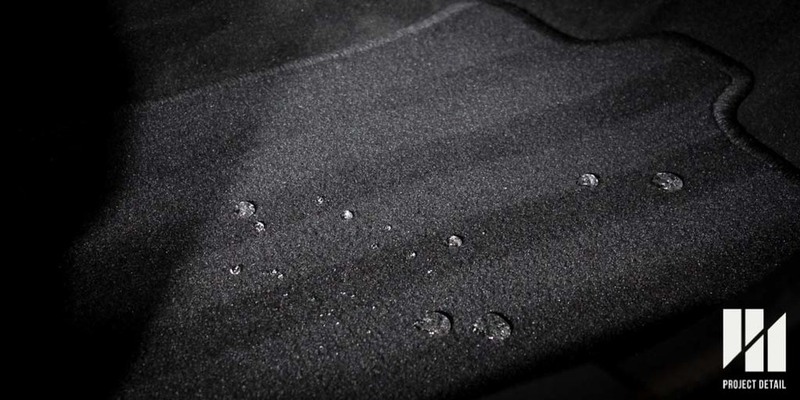 CS2 Ceramic is a fantastic product that allows the car to be encased in a layer of inorganic glass. This is vastly superior to waxes and synthetic sealants in terms of longevity and overall toughness versus the elements. 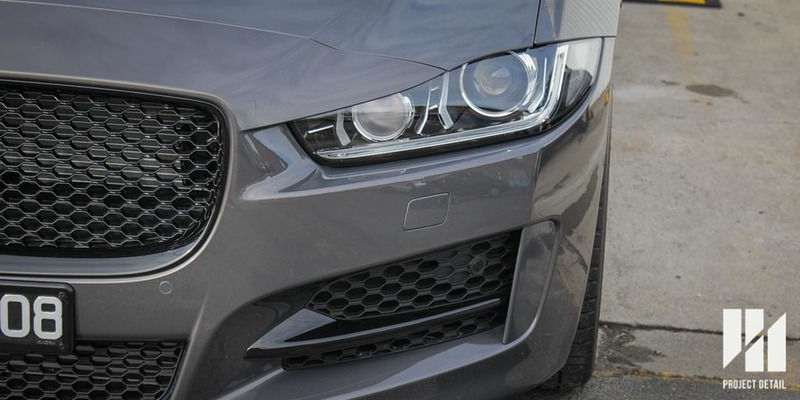 The lifespan of CS2 Ceramic is typically 4-5 years and with our lifetime warranty and our inspection policy means you have peace of mind that your car will be looking it's best for years to come. The results of polishing the car before coating.